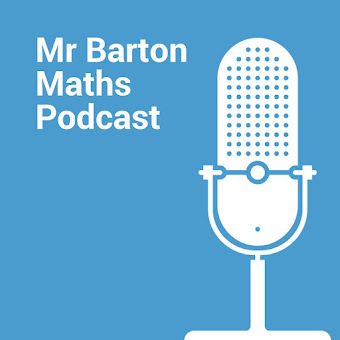 Welcome to my 65th update from the world of Maths EduTwitter. 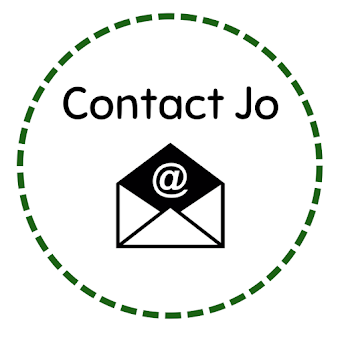 This is where I share some of the latest ideas and resources for teaching maths. I'm always on the lookout for resources for the new GCSE. 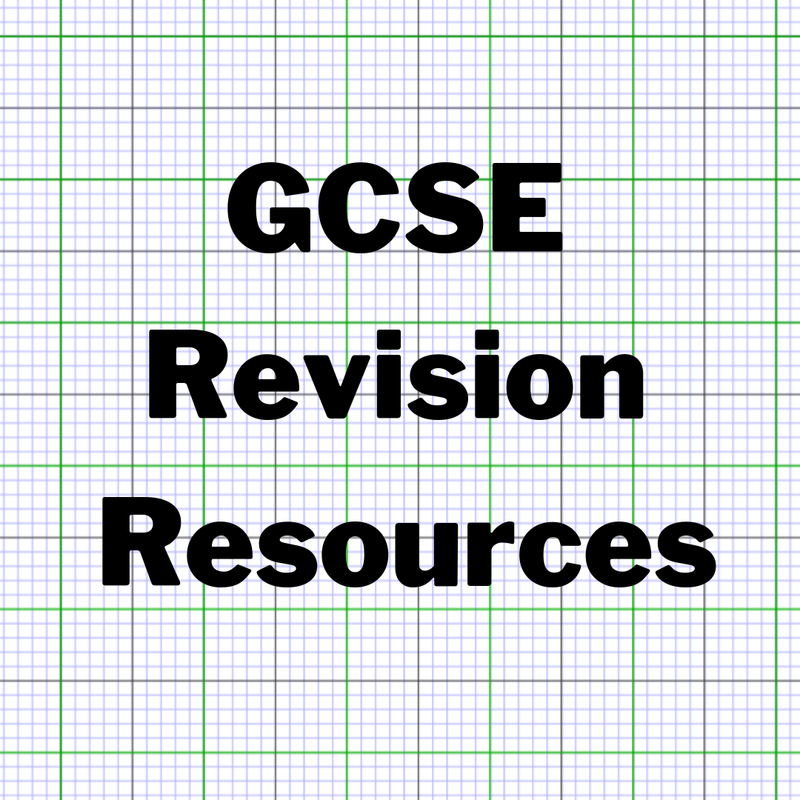 I'm pleased to see that Ben Tanner (‏@tannermaths) has updated his free revision flashcards. Also, Steve Blades of m4ths.com has created a 9 - 1 GCSE helpbook which is packed full of facts and examples. If you've got any students working towards a Grade 9 then you'll like Steve's Grade 9 resources too. I'll be recommending these to my top students at Year 11 Parents Evening next week. I've also spotted Grade 9 Targeted Exam Practice workbooks on Amazon that they might want to buy. 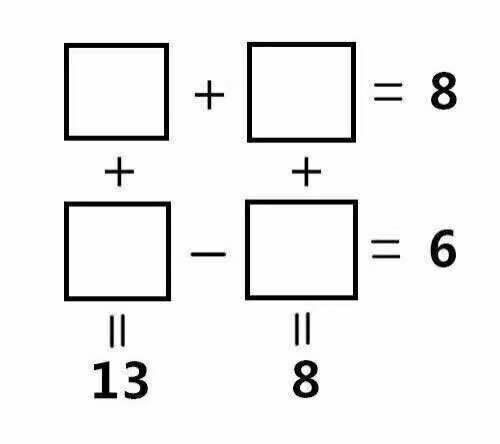 Thanks to @Mr_Mathematics for sharing this nice number puzzle. My Year 7s enjoyed it. I also used it as the "Parents' Puzzle" in my half-termly Year 11 newsletter. I went to a TeachMeet last week where teacher Ryan Foster talked about WAGOLLs ('What a Good One Looks Like'). He described how his school models the expected standard of work. When I return homework to my classes I often display photos of the best work on my interactive whiteboard. I did this recently with my Year 12s after marking a disappointing set of homeworks. 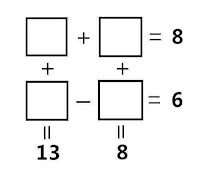 The example below was particularly difficult to mark. I was pleased that the quality of most students' work improved after I shared good examples. 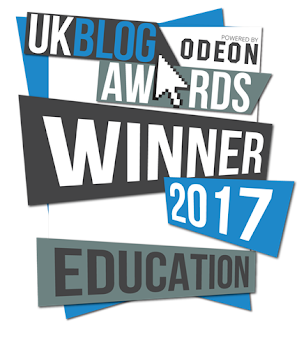 "I use 'visualiser challenge' in many of my lessons, where I randomly select two or three pieces of work to project. The work should speak for itself, and we have a class discussion focusing on specific praise and constructive criticism". This idea isn't going to work for everyone but is worth a look. 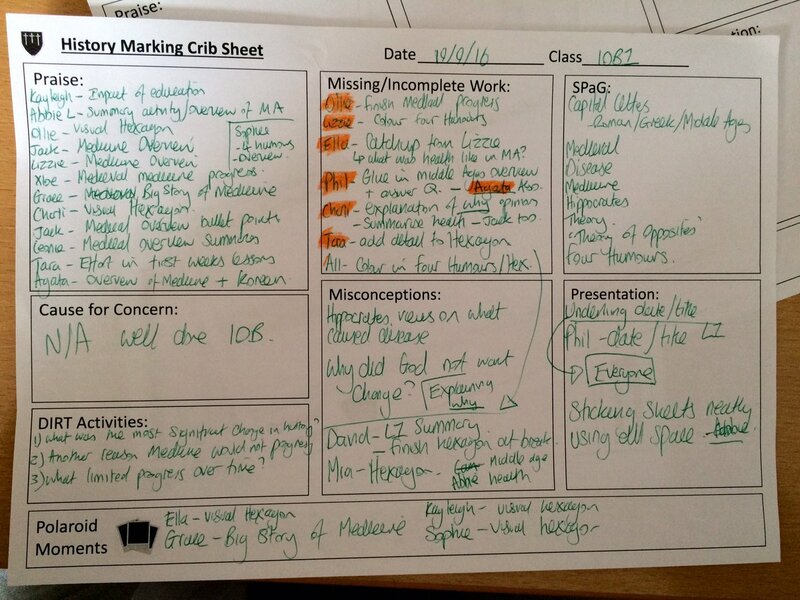 To save time during marking, history teacher Mr Thornton (@MrThorntonTeach) created a template to record his comments and observations. He uses this sheet to give feedback to students collectively rather than individually. 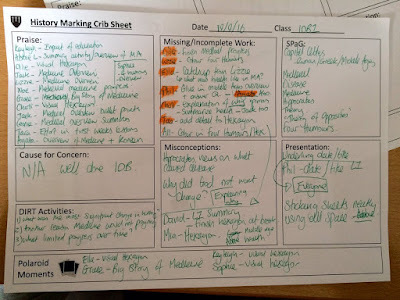 He shared this marking crib sheet on his blog and now it's become quite popular. Read his blog post to see how he uses these crib sheets with his classes. Check out Twitter for more examples and discussion. This would work just as well in maths as in other subjects, particularly if your school expects you to do book marking - writing thirty separate (often near identical) comments is not a good use of your time. 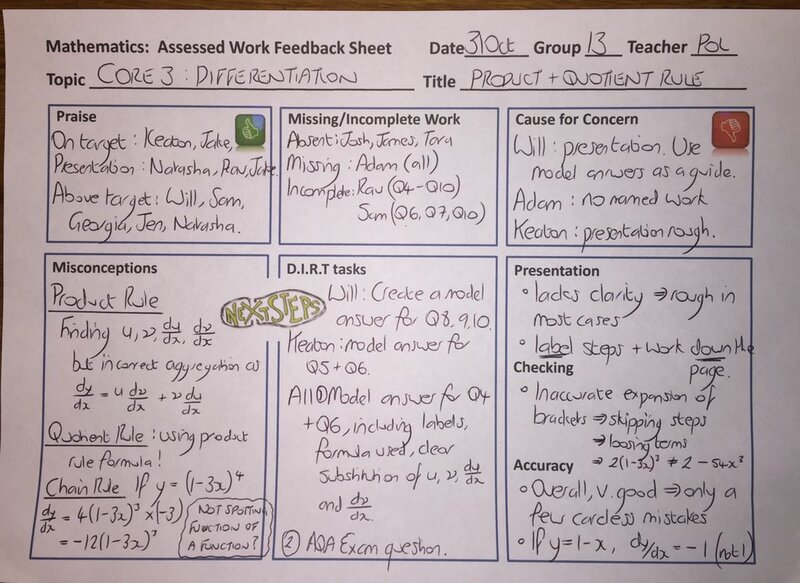 Here's an example for A level maths from Katie Pollard (@takepi21). Her template is here. Katie handed out copies to her students for them to attach to their work. They each highlighted the sections relevant to them. Twinkl is a website full of lovely maths resources, including a huge range of activities for primary school children. 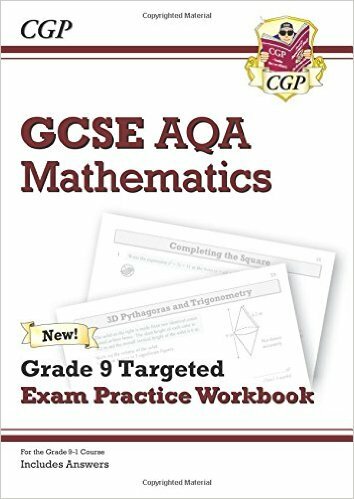 They have recently started expanding their secondary maths collection, including resources for GCSE. The nice people at Twinkl kindly gave me free access to their resources so I could explore. 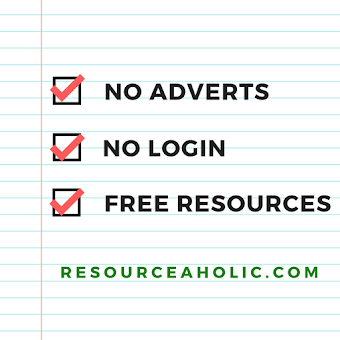 Note that these resources require a subscription (they have various subscription packages ranging from £29.99 to £69.99 per year). 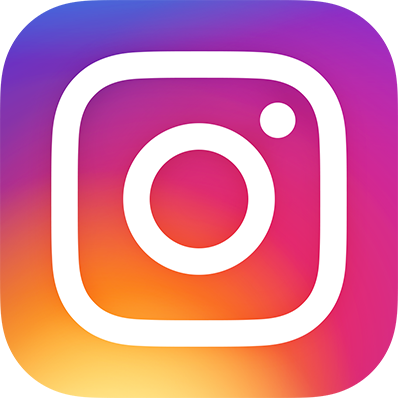 I'll share a few examples of their resources here to give you an idea of their style. 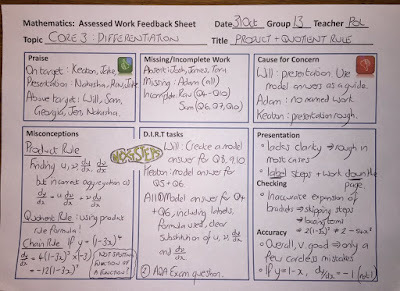 There are a lot of resources that might work well with low attaining Year 7s, such as the 'KS3 Maths Addition and Subtraction Catch Up Resource Pack' and the 'KS3 Maths Place Value Catch Up Resource Pack' (extracts below). I look forward to seeing Twinkl's secondary collection continue to grow. Hurrah for half term! It came just at the right time. I've been even busier than usual this term because I'm a Year 13 form tutor and 27 of the students in my form are applying for university - UCAS is taking over my life! A break was much needed. My #christmaths16 tickets are selling really well. I've sold over 100 tickets so far so if you want to come then please book now before they sell out! I have less than 30 tickets left. Many schools are using this as their maths department Christmas night out. Finally, I'll leave you with this Halloween problem from puzzle website expii (@expii). For more Halloween maths resources, see my Seasonal Maths page. The small town of Halloweenville was founded with a population of 1000 people. Each resident lives for about 30 years and each woman has an average of 4 children over her lifetime. 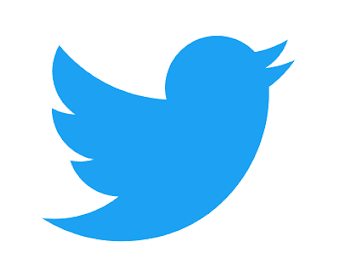 After 300 years, what is the approximate ratio of the number of people who have died, to the number of people who are alive?